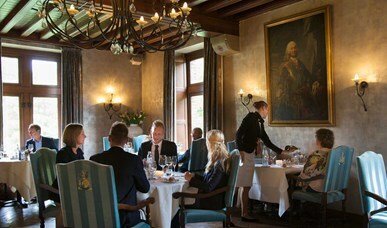 A stylish location for all your business meetings, up to 40 persons. Discover the pleasant way of doing business at TerWorm Castle. Our skillfull team guarantees high quality and professionality. Four conference rooms with authentic castle ambience. Experience comfort and grandeur in an inspiring setting. 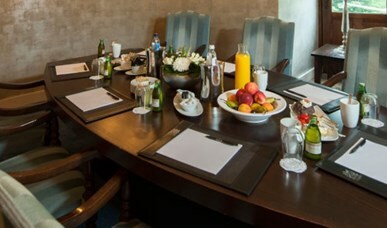 A well-appointed conference room, as base for your successful meeting. With our special meeting packages you will lack nothing. Hold your meeting during lunch or dinner. 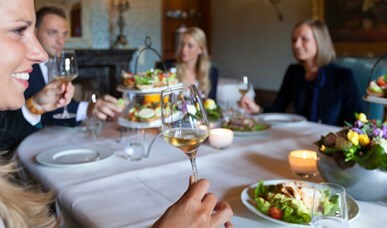 We offer 5 private restaurant rooms for 2 - 40 persons.